As I sit down to write this, we’ve just gone through an exceptionally dreary week of what felt like endless cold rain. And although the old adage reminds us that April showers bring May flowers, it is hard not to be at least a little dismayed… I would love to be out working in my gardens, or hiking a favorite trail. Unfortunately, neither of those beloved pastimes seem to be in the cards for the foreseeable future. And yet there are true shining rays of light, if you will, no matter how grey the weather. If you’re looking for proof, just keep reading. The stories below illustrate the dedicated and innovative staff that fill the ranks of this Agency I feel so fortunate to lead. What a treat to be able to share just a few examples of their incredible work. 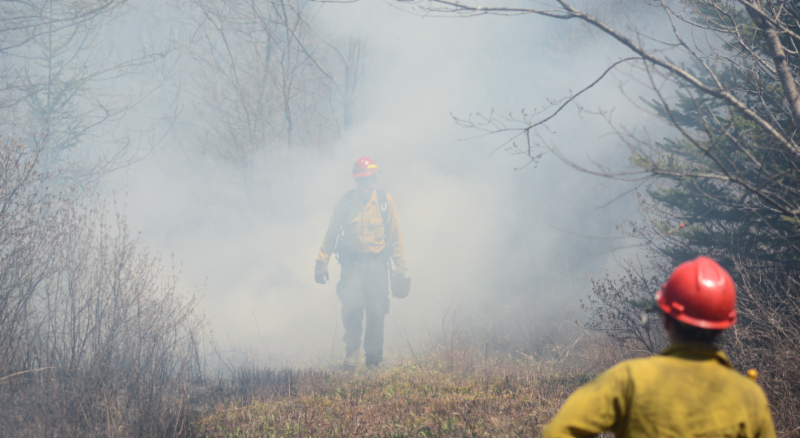 To me these Earth Day stories are a clear reminder that the people working to protect Vermont’s natural resources are all around us, that hope is on the horizon and that spring is, believe it or not, in the air! As part of the ongoing community series, Tell Me More with Secretary Moore, Agency of Natural Resources Secretary Julie Moore will host a conversation on Tuesday, April 24 th in Montpelier . The series is a chance for the public to hear from and talk directly with the Secretary and Agency staff about environmental issues that are top of mind for many Vermonters. At next week’s discussion, Secretary Moore will be joined by Becca Washburn, Director of Lands Administration & Recreation for ANR’s Department of Forests, Parks and Recreation. Together, they will lead a conversation on the Agency’s role in long-term, responsible stewardship of public lands. *Seating is limited. Please come early to make sure you get a spot. Earth Day is on the way. 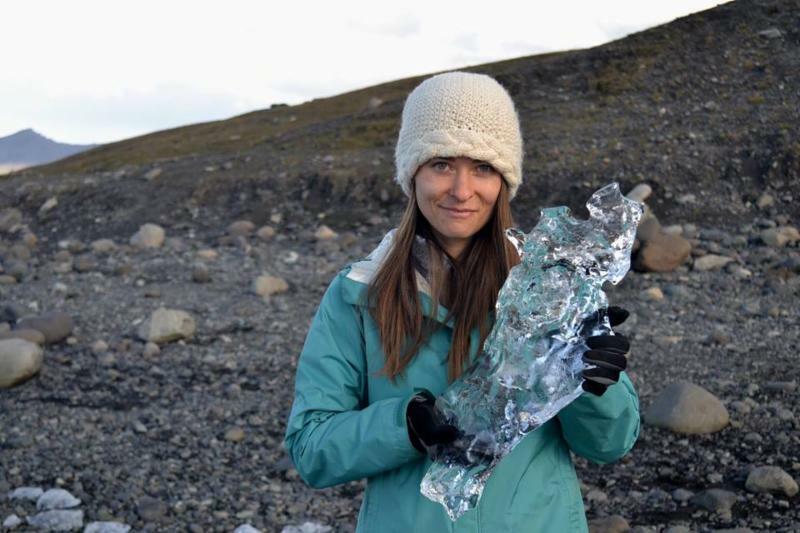 Meet these Agency staff caring for our state and our planet. 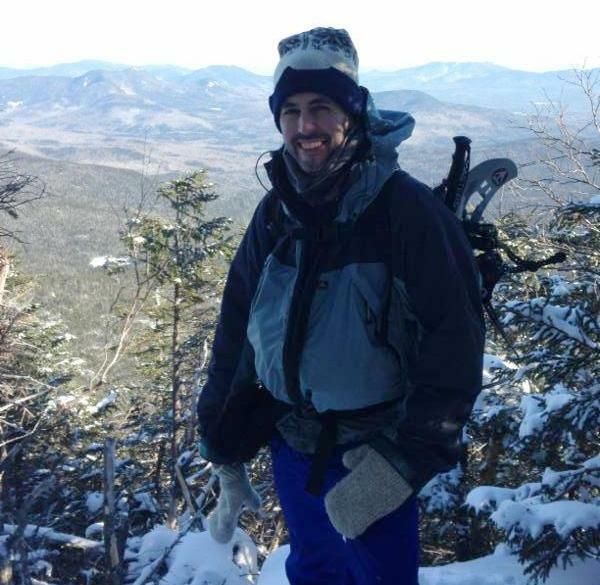 John Buck is on a mission to help every Vermonter enjoy the natural world – especially the birds. 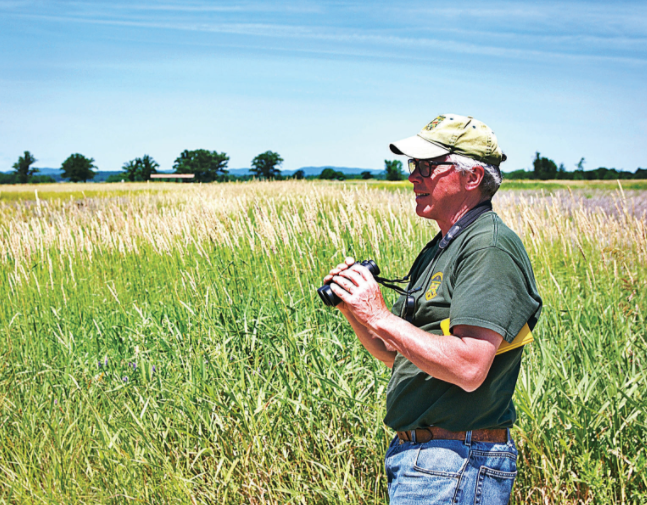 One of John's most important roles as a wildlife biologist is to oversee the state’s nongame bird project. Nearly half of the nongame birds listed as threatened or endangered live in grasslands. That’s one of the main reasons why John invests so much time to conserve Vermont's grasslands and the variety of birds that call these places 'home'. It’s hard to defend something that you can’t see, touch, feel, or taste, yet all of us depend on it every second of every day. 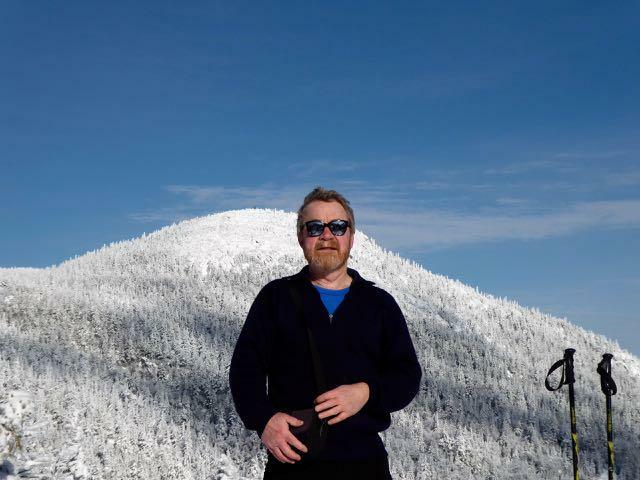 Environmental scientist Tom Moye has been fighting to to protect Vermont’s air quality for years. Josh Kelly wants every Vermonter to think twice before tossing out that apple core. In a state that prides itself on Yankee ingenuity, Josh and his team are busy capitalizing on Vermont’s strong waste-not ethic to keep food scraps and recyclables out of the garbage can. 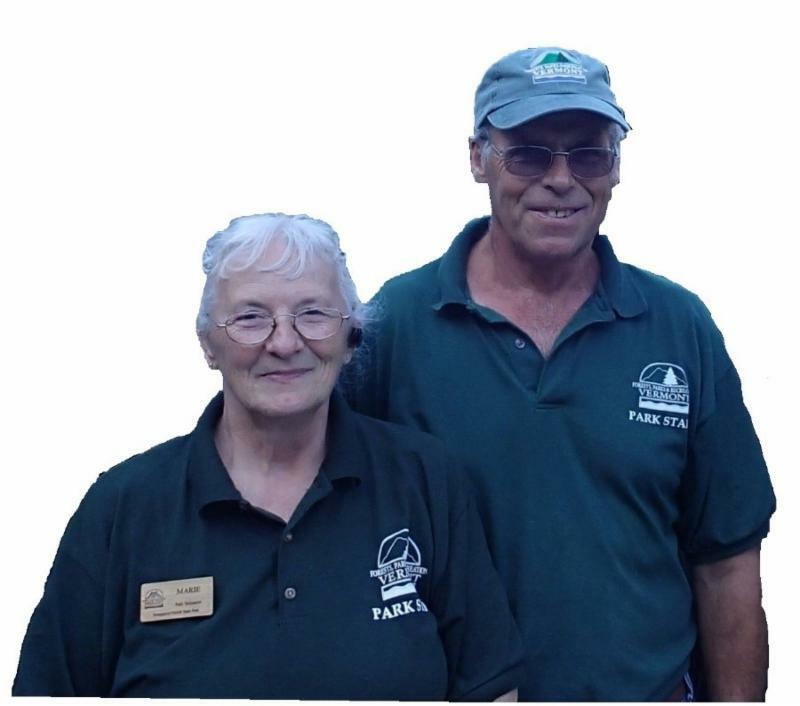 Whether it’s taking transects on the Steam Mill Brook Wildlife Management Area or sampling aquatic invertebrates in pristine streams, Vermont educators have participated in a great outdoor education adventure for more than 30 years. 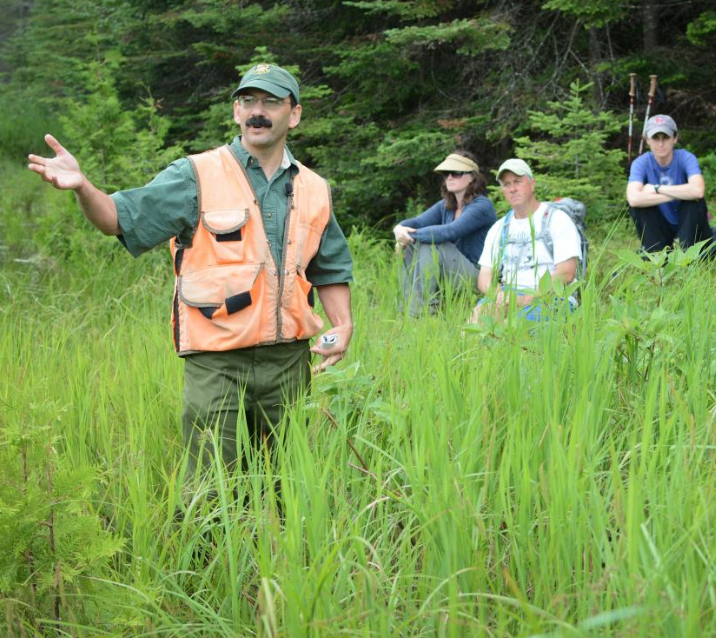 The course - the Wildlife Management & Outdoor Education Techniques for Educators - has been administered by the Vermont Fish & Wildlife Department since 1986 at the Green Mountain Conservation Camp at Buck Lake in Woodbury. During the week, educators have a chance to return to summer camp again and participate in hands-on learning opportunities about wildlife management. 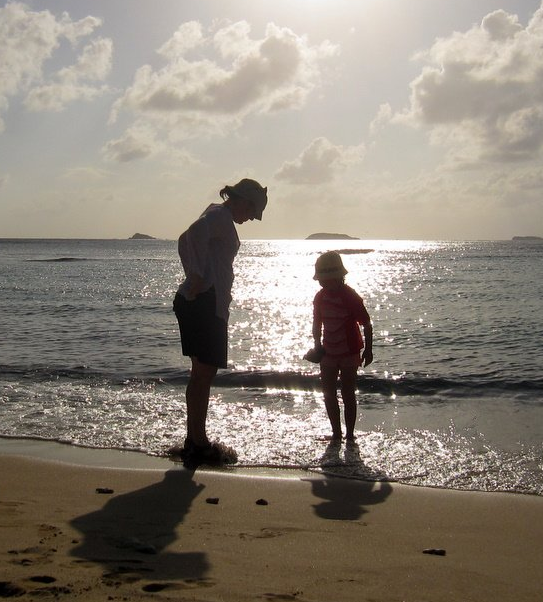 This residential, one-week course July 15 – 20, welcomes formal and non-formal educators of all disciplines and grade levels. Educators interested in integrating environmental topics into their curriculum and programs will learn about Vermont's wildlife and fisheries from professional biologists, foresters and educators from across the Agency of Natural Resources. They'll also have a chance to hike some of the state’s conserved lands, see myriad bird and plant species, and even catch a glimpse of elusive moose. Do you put things in the recycling that you hope will be recycled without knowing whether they really can be? Many people are avid recyclers but don’t realize that certain items do not belong in the recycling bin. 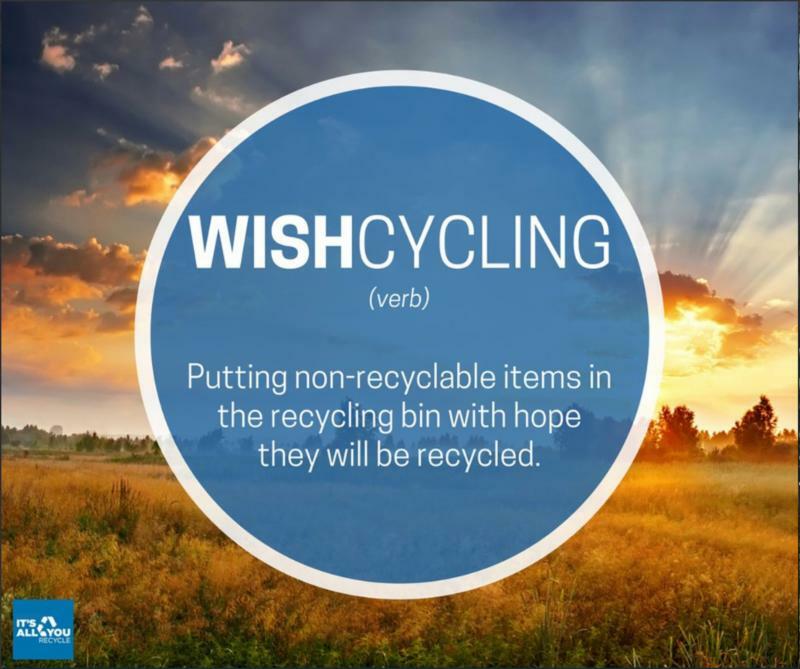 These wish-cycled items contaminate the recycling and are difficult to sort out, even by hand. They often get caught up in the recycling machines and can cause them to break down. This makes recycling cost more and reduces the quality of the final product. Check out this video to see a recycling machine, or Materials Recovery Facility, in action. Mercury is the only metal that is liquid (and a vapor) at room temperature; its liquid, silvery appearance earned it the name quicksilver, and is why it is so much cooler than your average hunk of iron or aluminum. Unfortunately, mercury is a neurotoxin, and can be particularly harmful to infants and children whose brains are still developing. Many items we use contain mercury, including compact and fluorescent lamps (bulbs), thermostats, electric switches, and thermometers. While mercury can be safe when fully contained in an intact device, when it breaks or is improperly discarded, the mercury is released and can cause harm to those nearby and can get into fish we eat. 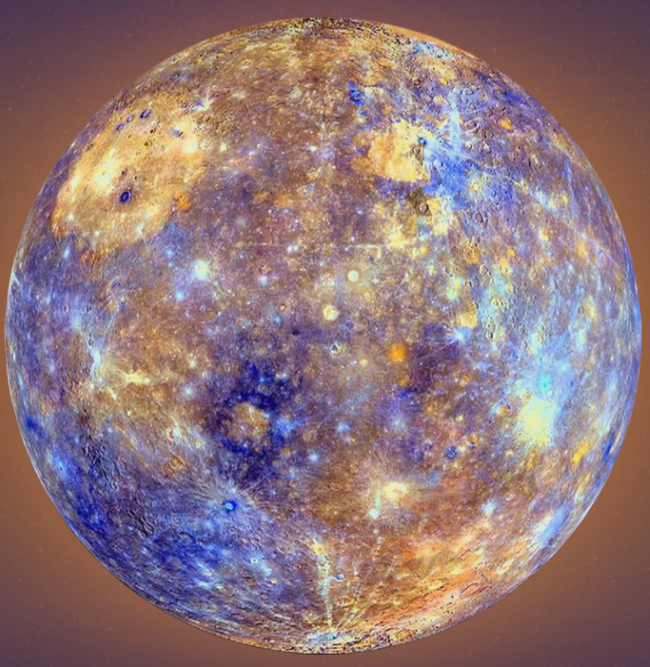 This Earth Day, get mercury out of your life. There are good alternatives to mercury in all its common applications. Use LED lamps instead of fluorescents; switch to digital thermometers, thermostats, and blood pressure cuffs. What should you do with old mercury-containing items? Don’t put them in the trash! For many, there are collection programs that take them for free or even give you a rebate. Visit the DEC mercury page or contact your solid waste management district for more disposal information. This Earth Day, we're celebrating eight incredible creatures. Vermont is often on the cutting edge of progress, and our state endangered species law is a prime example. Vermont lawmakers passed legislation more than a year before the federal Endangered Species Act that has protected Vermont’s endangered species for nearly half a century. Three species have since recovered enough to be removed from the list – peregrine falcon, osprey, and loon. Here are eight species that remain protected under Vermont’s endangered species law and how they affect your daily life, from cleaning your water and pollinating your food, to keeping insects or rodents in check, to inspiring awe and connecting children with nature. Vermonters have long recognized the valuable contribution of trees and forests to the well-being of our state and its citizens. With 80% of the forestland in Vermont owned by individuals, the future of our forests really rests in the hands of Vermonters. Over 140 years ago, J. Sterling Morton also recognized the importance of trees and the many benefits of forests, and came up with the simple idea of establishing a special day for celebrating, planting, and caring for trees: Arbor Day. In Vermont, we celebrate Arbor Day on the first Friday in May, and encourage everyone to get involved and get their hands dirty planting and caring for trees and forests—the effort has and will pay us back. 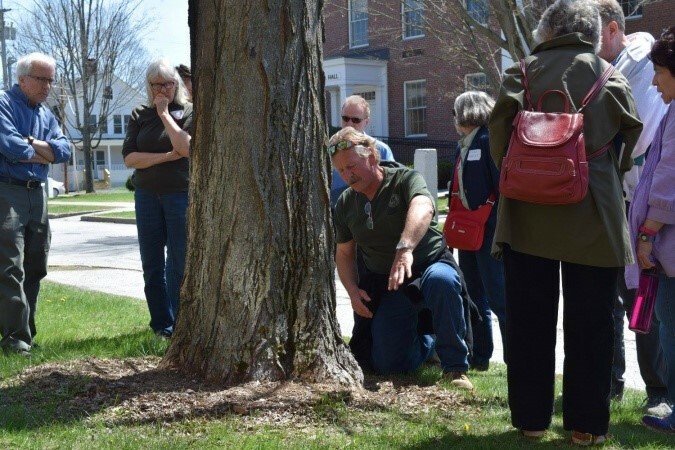 In honor of Arbor Day, the Vermont Urban & Community Forestry Program will host the state’s annual Arbor Day Conference on May 3 at the Vermont College of Fine Arts. The Department of Forests, Parks, and Recreation also sponsors an annual youth Arbor Day Growing Works of Art contest for grades 1-8. Here's more info about the Growing Works of Art Contest, Arbor Day Foundation awards, and Arbor Day activities. Looking for new activities this summer? Try the 2018 Venture Vermont Outdoor Challenge , which returns on April 15 with brand-new challenges, and the opportunity for a sweet prize at the end. People of all ages love Venture Vermont. 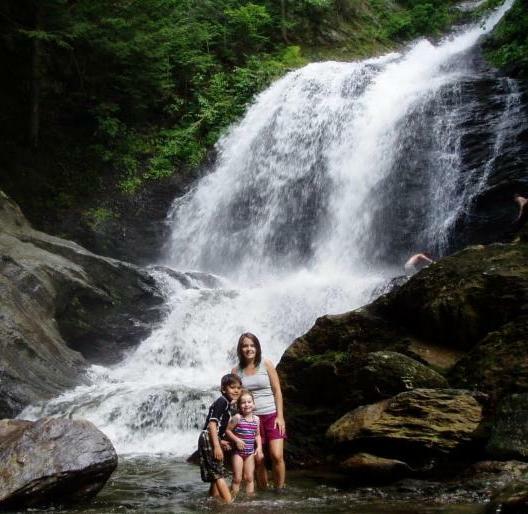 It’s a great way to encourage outdoor exploration, and some make it a family tradition, participating year after year. Sample activities this year include mountain biking, bird watching, and creating a nature journal. Do fun outdoor activities listed on the score sheet between April 15, 2018 - October 15, 2018. When you reach 250 points, submit your score sheet and photos to us. Your prize is a VIP gold coin, good for free state park entry for the rest of this year and all of next. Are you ready for spring and looking to do some early season camping? Wilgus State Park on the Connecticut River in Weathersfield is the first state park to open for the season on April 29 th . Wilgus is a favorite park for fishing opportunities and paddlers, with tent sites, lean-tos and 4 cabins overlooking the river. Further south in the Green Mountains, Jamaica State Park on the West River opens for the season on May 4 th . And if you want to look for spring wildflowers like trillium in the Champlain Valley, day-use Niquette Bay State Park in Colchester opens for the season on May 5 th and is a great spot to hunt for them.